If you are anything like me, you want writing time in your classroom to be sacred and productive. 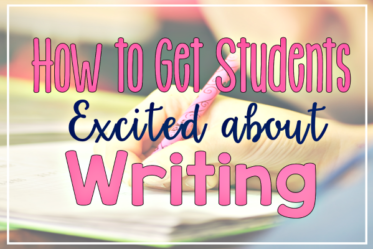 You want your students writing, writing, and writing even more daily. You also want them discussing and sharing writing. And of course, you need to teach new skills and strategies. In order to accomplish these goals, you need a strong foundation in place. 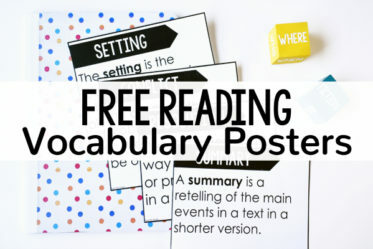 In order to get this foundation, you need to spend a good chunk of your instruction time teaching, modeling, and revisiting writer’s workshop procedures. 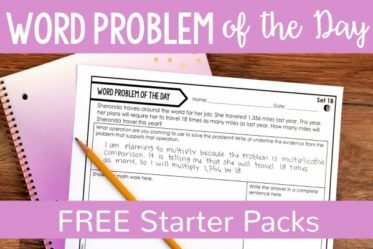 On this post, I will share ALL the procedures (or as many as I could think of) that I teach my students. 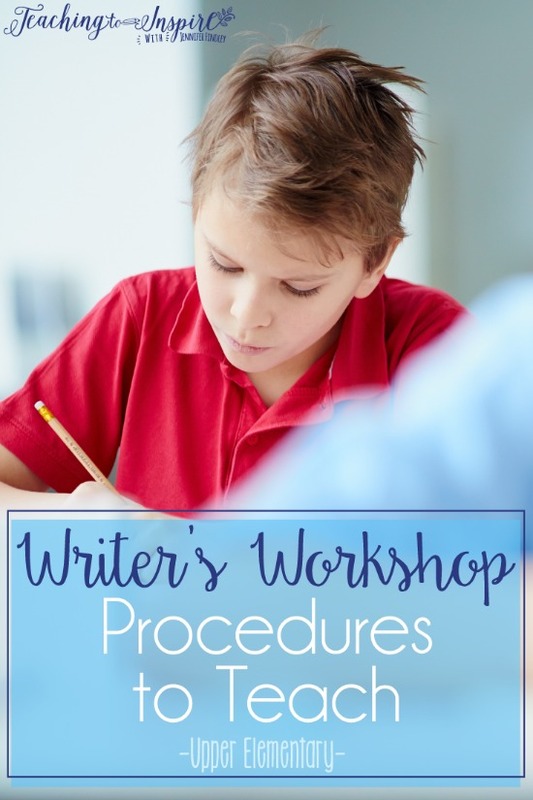 You may not need to teach all of these procedures and expectations because your students may be familiar with writer’s workshop (lucky you!). However, even the act of thinking through the procedures will start your writing time off on the right foot from the beginning of the year. 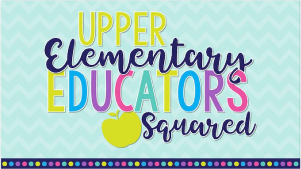 Will you have a designated space or gathering area for mini-lessons? If so, what materials will students bring with them? How will they come to the meeting area? What will they do right when they get to the gathering area? In my classroom, we meet at a large rug for our mini-lesson. I call the students over one group at a time. They bring their writing seed notebook and/or writing folder. As they wait for all the students to join them, they are reading their previous day’s writing, continuing a writing, adding to their seed journal of topics or brainstorming/outlining for a new draft. We do a lot of turn and talk in my classroom, so I teach this very early on. I assign my students writing partners and it changes regularly throughout the year. In the beginning, I assign their partners based on who they gravitate towards and then I change it up throughout the year. For turn and talk, my students have an A partner and a B partner (and this changes). A partner shares first, then B partner. If they still have time, they either compare and contrast what they shared or continue sharing. 1.) Begin your work immediately. 2.) You must be reading, writing, or discussing writing at all times. 3.) Try out what you have learned during the mini-lesson. 4.) Stay in your writing spot. 5.) Be creative and have fun with your writing. This will depend on what you choose to use in your classroom. In my classroom, we use writing notebooks and writing folders. 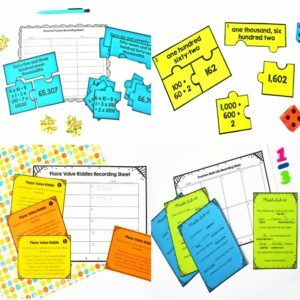 Writing Notebooks: The students use their notebooks to keep track of writing lists, to brainstorm and outline for new drafts, and to keep notes, charts, and mentor texts from mini-lessons. Writing Folders: In the writing folders, the students store their drafts. My students write their drafts on lined paper that I provide. Now matter what you use in your classroom, make sure you teach your students the expectations and where to store their writing work. In my class, I set the expectation that they are never finished writing. They are just finished with that writing piece, and sometimes they are not even truly finished with it. 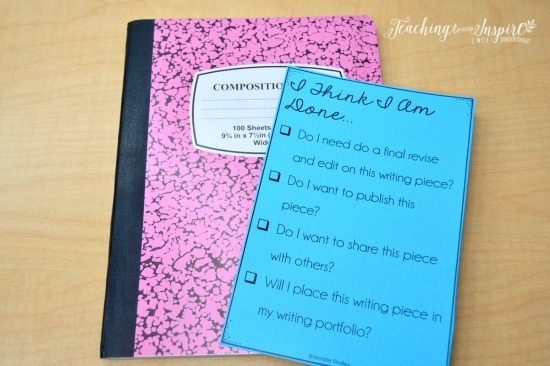 My students use this checklist to make sure they are completely done with a writing piece before choosing another topic from their writing list. You can grab this checklist (as well as read about more early finisher’s activities for other subjects) by clicking here. This will depend on your own classroom procedures, but you will want to make sure this happens with little to no distractions. 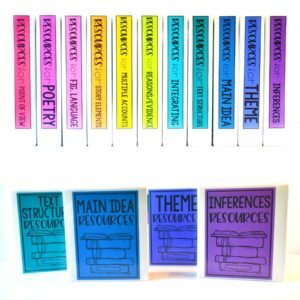 I have a “community” writing supply section that my students can pull from. 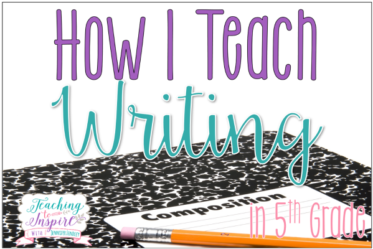 I do explicitly teach the expectations for how to use the writing supply section, how to return materials, how to keep it clean, etc. My students know that writing time is sacred so they only ask to use the restroom during writing time if it is an emergency. And honestly, my students are usually so engrossed in their writing, that this rarely comes up. With classes that may take advantage of this (and near the end of the year), I give three emergency bathroom passes a month to use during writing or reading time. Teach your students where to put their name and date and explicitly teach them the importance of putting the date (to show growth as a writer and keep better records of writing plans). This will depend a lot on your personal preferences. My students save their drafts in their writing folders. They keep drafts on one side and finished essays/stories on another side. I take up one writing piece a week, but the rest are housed in their folder until the end of the unit. At the end of the unit, the students choose a piece to put in their writing portfolio and the rest are stapled and sent home. 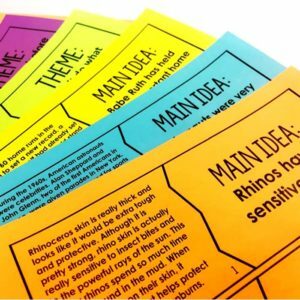 Some teachers create a class list of ideas for the students to pull from when they write. Some have prompts on hand for the students to choose from. In my classroom, my students create personalized writing lists of topics at the beginning of the year to pull from when they don’t know what to write about. You can read more about this here. On the side of your paper, write the word three times, trying out different spellings each time. Then, circle the spelling that looks the closest and use that one in your writing. Typically, I schedule my writer’s conferences and have a calendar I use. However, you may want to make it available for students to request a writing conference. An easy way to do this is to simply have them write their name and date on a small section of your markerboard. This could be an entire separate post (and I may eventually write a separate post). Your writing conference time is important and crucial to the success of your students. You will want to very intentional with how you call students, what they do when they come to you, what materials they will bring, etc. Will the students gather together again for the closing? Should they all be prepared to share (whole group or with their turn and talk partners? In my classroom, our closing is directly tied to the mini-lesson. If we are learning about using transition words to sequence our ideas, the students know to be prepared to share (with the class or with a partner) how they used transition words in their writing. 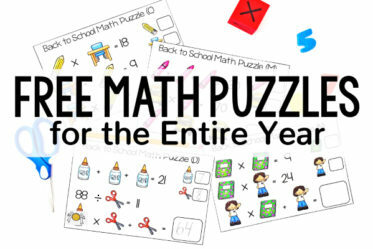 This is something that may take a few months for your students to really master. Here are some specific procedures you will want to teach your students. 1.) Observe students the first week of school as they are writing to see what needs to be explicitly taught. 2.) 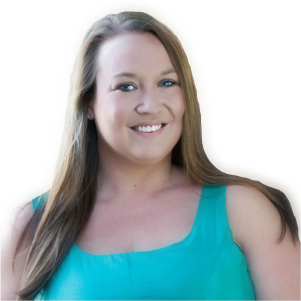 You will teach your procedures authentically throughout the course of the first month of school and revisit/modify as needed throughout the year. 3.) I teach some of the procedures as my main mini-lesson for the day and some are simply an add-on to my main mini-lesson. Want more helpful articles about writing? Click on the links to read more. 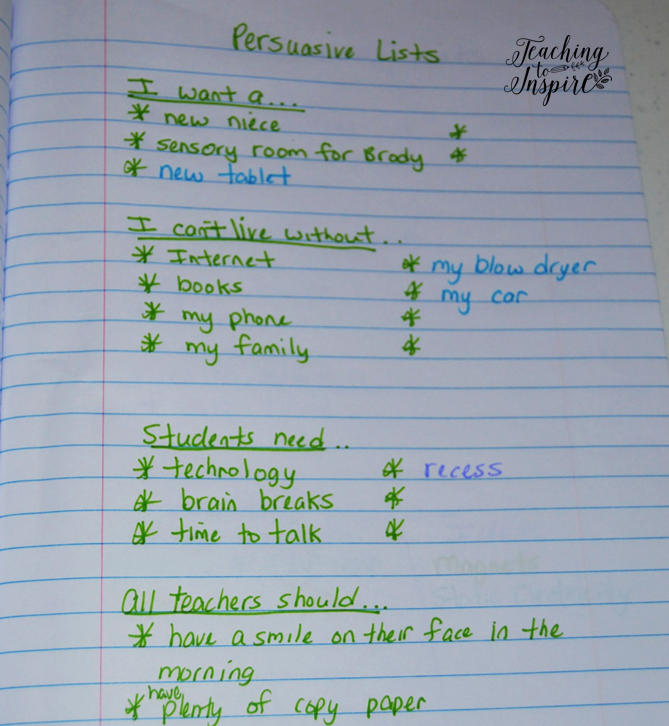 What writer’s workshop procedures or expectations do I need to add to my list? Let me know in the comments! Thanks for the great ideas! 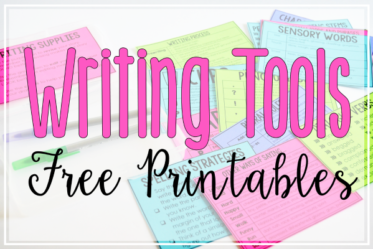 I love explicitly teaching procedures for everything, but writer’s workshop is definitely the area I struggle with. Would love to see that post about writing conferences! Your ideas are amazing! I am so glad I found your blog.